Q: How do I disable the menu link for the page that is currently being displayed? I don’t the menu item removed, I just want the link to be inactive and possibly a different color. A: To disable items you should set the target parameter to "_". 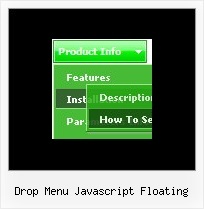 Unfortunately, Deluxe Menu doesn't have such a feature. In gecko the grid flickers which is caused by floating. 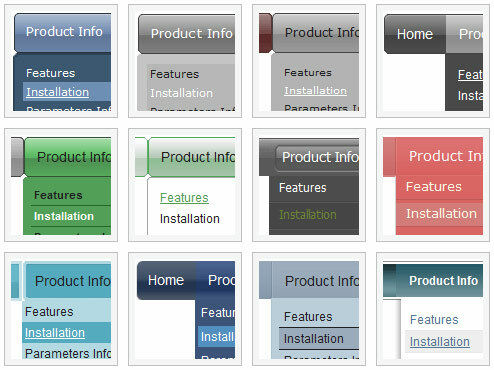 A screen shot can be found at http://open-modeling.sourceforge.net see menu Reference guid ... Does anyone have a Version 2.0 sample of dragging & dropping rows?